Jen George is a Midwestern kid who grew up and followed her heart to the ocean. Her first novella, Bufflye, appeared serially in Silver Pen’s Youth Imagination online literary magazine in 2013. 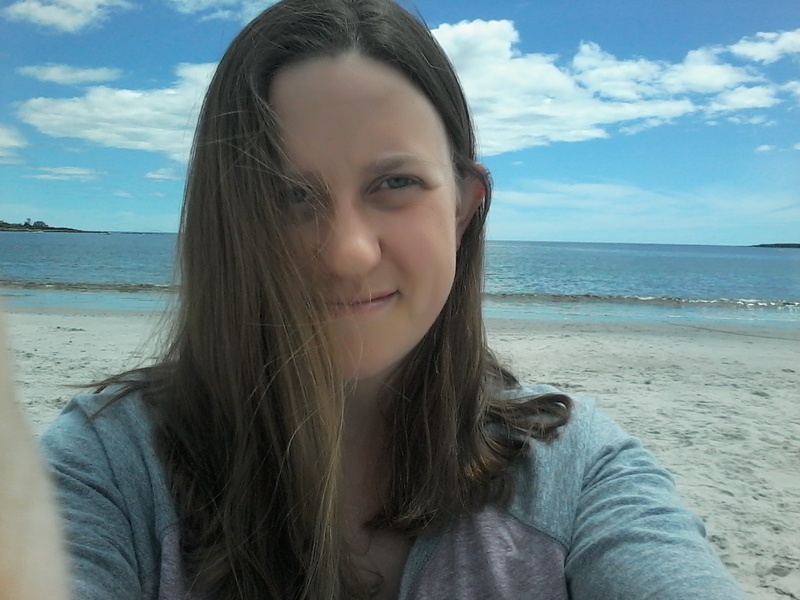 Jennifer currently resides with her husband and two children on the coast of Maine and studies in the University of Southern Maine’s Stonecoast MFA program. 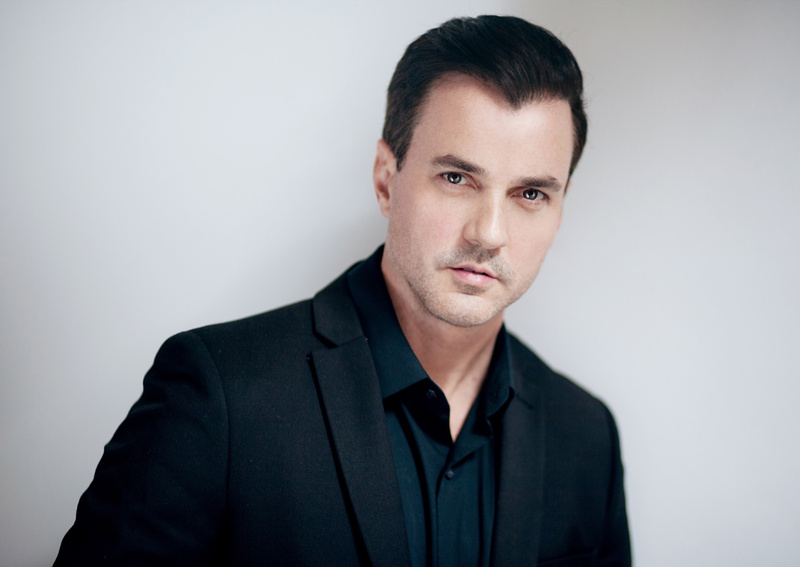 This week, I found out that my junior high celebrity crush, Tommy Page, committed suicide. 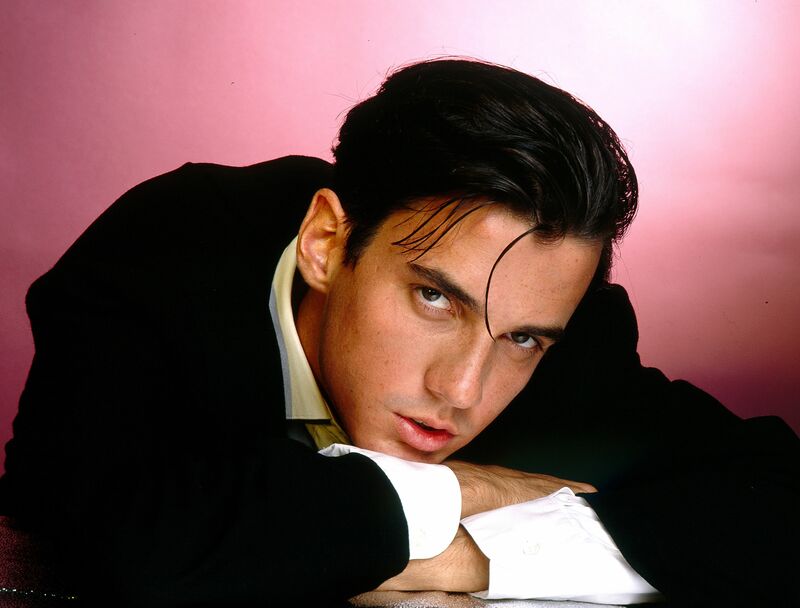 Tommy popped up on the Billboard Hot 100 with his first single, “I’ll Be Your Everything,” in 1990. It was love at first listen. I bugged the DJs at my local AM radio station until they picked up the song. I dreamed about Tommy, discussed him with my friends, and sang along to his albums at the top of my lungs. I scoured magazines like Teen Bop for photos of him. When I was twelve, I wrote the poor guy a hilariously awful poem that was cleverly crafted to contain the titles of all of his songs. In 2001, I joined the message board on his website and sat there biting my nails and hoping the dial-up internet would work enough for me to participate in his AMA (ask me anything) session on AOL. I seriously adored the guy. Eventually, Tommy stepped behind the scenes of the music industry. He spent a bit less time on stage and a lot more time making music happen for others. (Thank you, Tommy, for bringing us Michael Buble, Josh Groban, and Green Day!) He moved on. I moved on, too, meeting and marrying the real love of my life and starting a family.